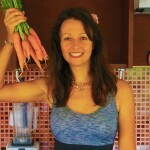 Wondering what fruit to eat on a raw vegan 80/10/10 diet? Today we’ve got a video that will help you understand not only that, but also how to organize your fruit stock. 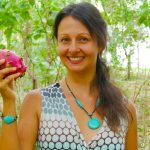 Calories per bite will be less on a raw vegan 80/10/10 diet than a standard diet so you will need to eat a larger volume of food. So you can base the bulk of your calories on fruit like bananas, grapes, mangos, melons, dried fruit like dates and figs, and oranges and orange juice. 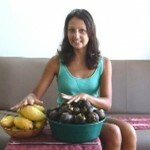 You need to always have enough fruit in your house to make the raw vegan lifestyle sustainable. You normally plan a week ahead to know how much fruit you need to get for yourself. Dried fruits are a great addition to your meal plan and dried dates and dried figs are easy to store and can last a long time. 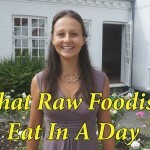 So to plan for a week in advance you first need to know how many meals you will eat per day on a raw vegan 80/10/10 diet. 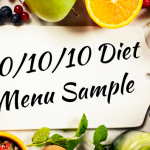 To understand how many calories you eat, you can use some free online software like cronometer (www.cronometer.com) and input your meals there. Now depending on where you live, you can control how your produce ripens so it doesn’t all ripen at the same time. 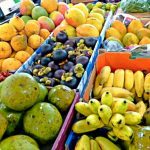 Any excess bananas or other fruits can be stored in your freezer and frozen bananas and other frozen fruit can be a useful back up for when you don’t have enough ripe produce to eat. 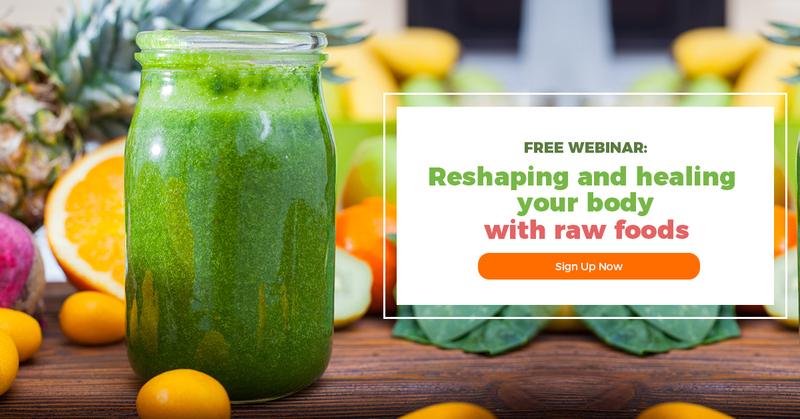 So watch the video above to discover more about how to successfully plan and eat fruit on a raw vegan 80/10/10 diet.